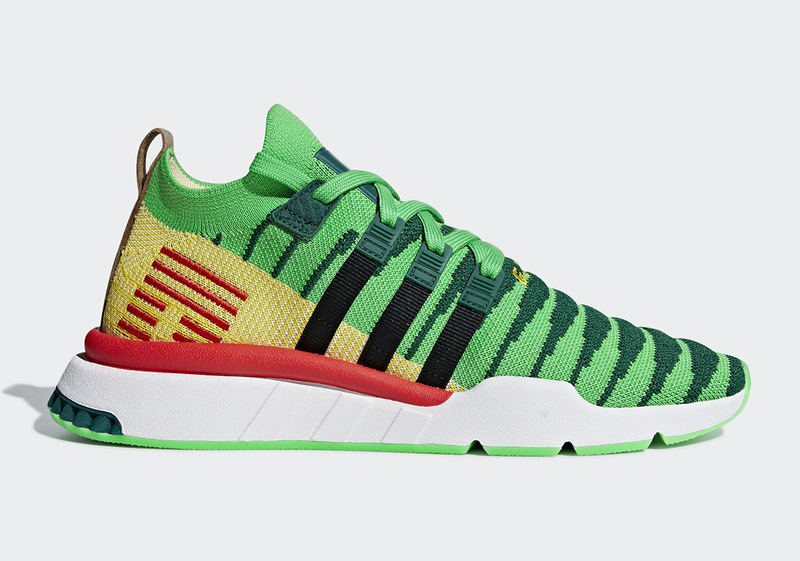 Two "Shenron" Adidas EQT Support Mids releasing next month. Dragon Ball Z's Adidas sneaker collection is scheduled to conclude in December with the release of an Adidas EQT Support Mid ADV inspired by Shenron. As it turns out, there are actually be two different colorways in the works - one for Shenron and another for Super Shenron. A definitive release date for Shenron's Adidas sneakers has not yet been announced but it is being reported the kicks will arrive sometime in December. Like the other Dragon Ball Z x Adidas collabs, the Shenron-inspired pair will also come with specially designed insoles and will be packaged in an exclusive shoe box. 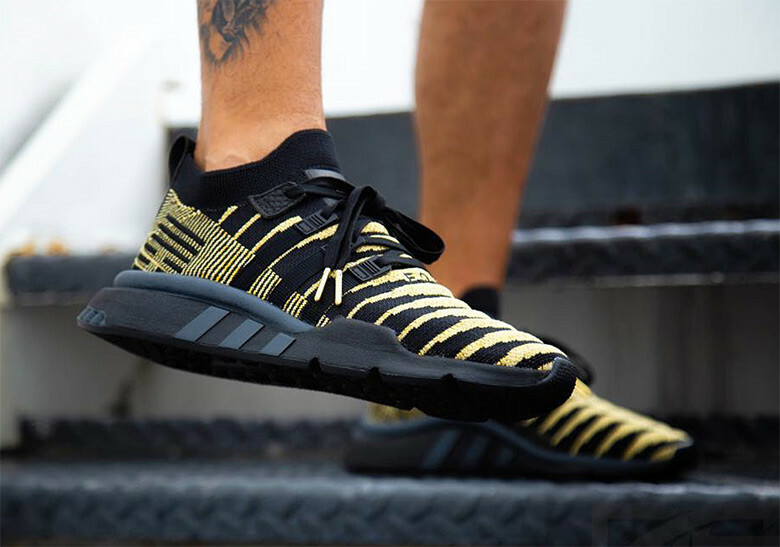 Take a look at some on-foot images of both pairs in the IG posts embedded below while we await official release details.